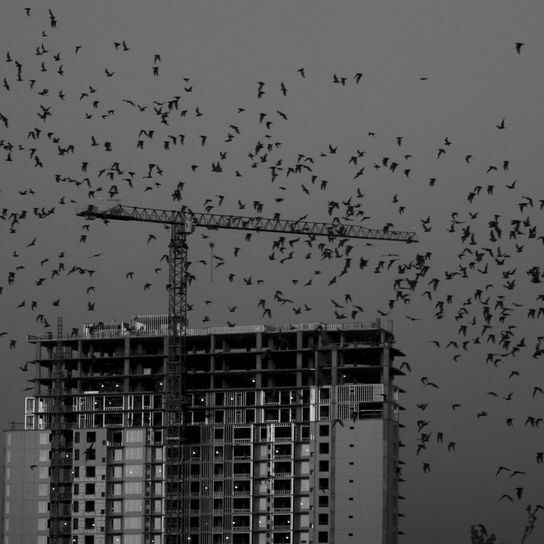 A Bat Plague Has Arrived in Texas. Is the Waugh Colony Safe? 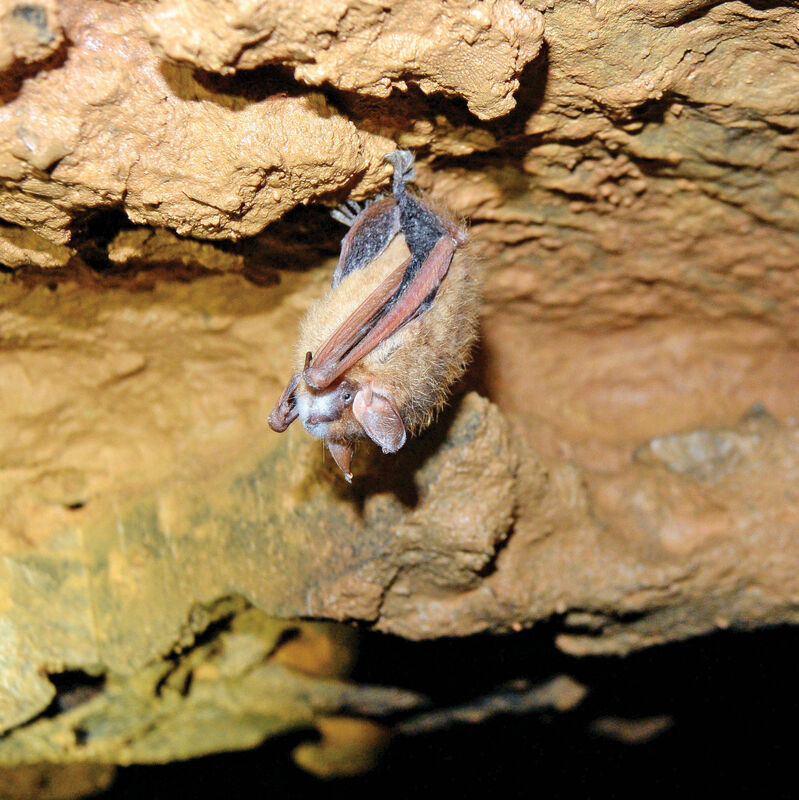 White-nose syndrome sounds cute, but it's deadly. How Are the Waugh Bats Doing? 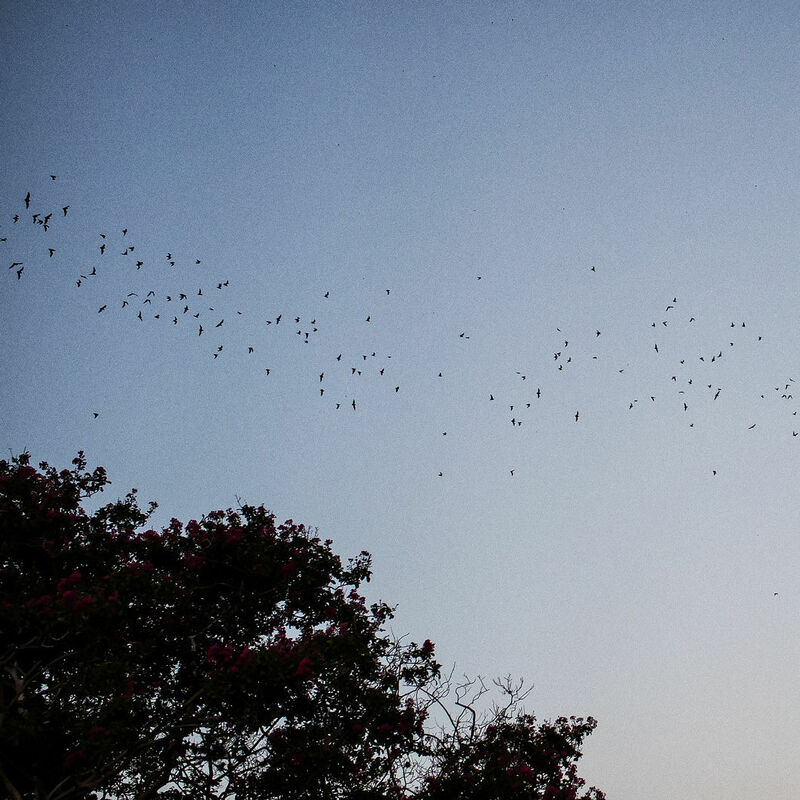 Our Waugh bat colony is still alive up there. So, why haven’t they been coming out? How did they fare? What about the mosquitoes? A Cajun Navy for bats? 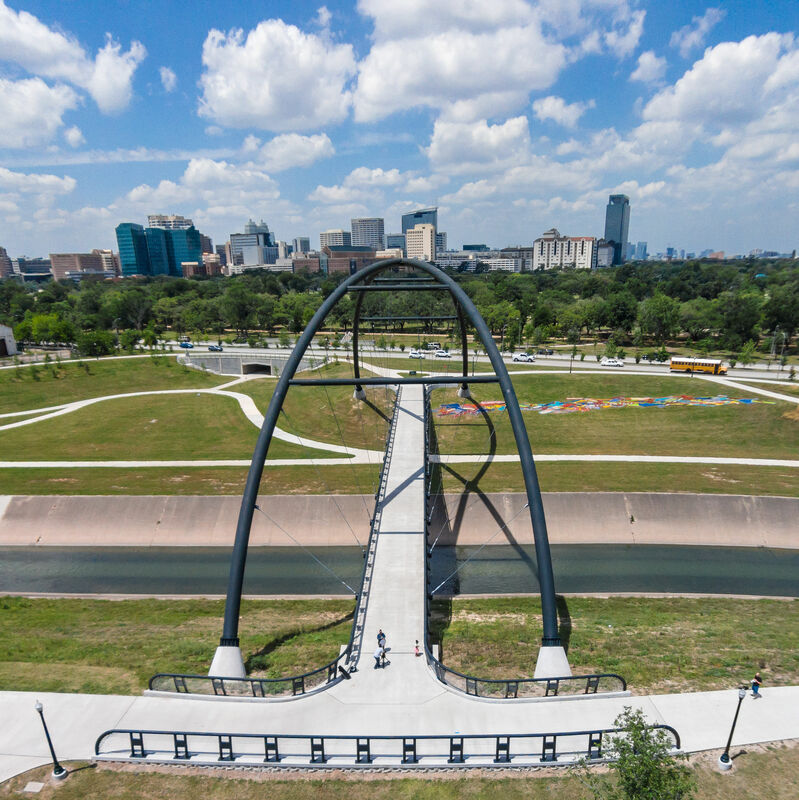 A real insider knows that fun doesn't come with a price tag—especially in a city like Houston. 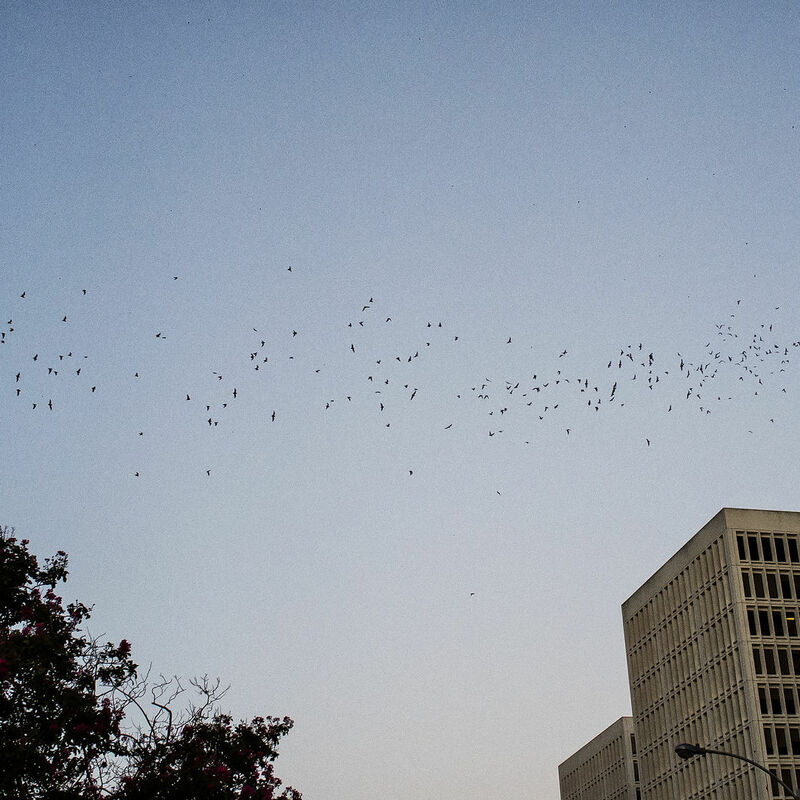 Though not as famous as Austin's Congress Avenue bats, our own 250,000-strong colony is gaining visibility.